Shakespeare’s plays are filled with witches, ghosts, sorcerers and other paranormal characters. 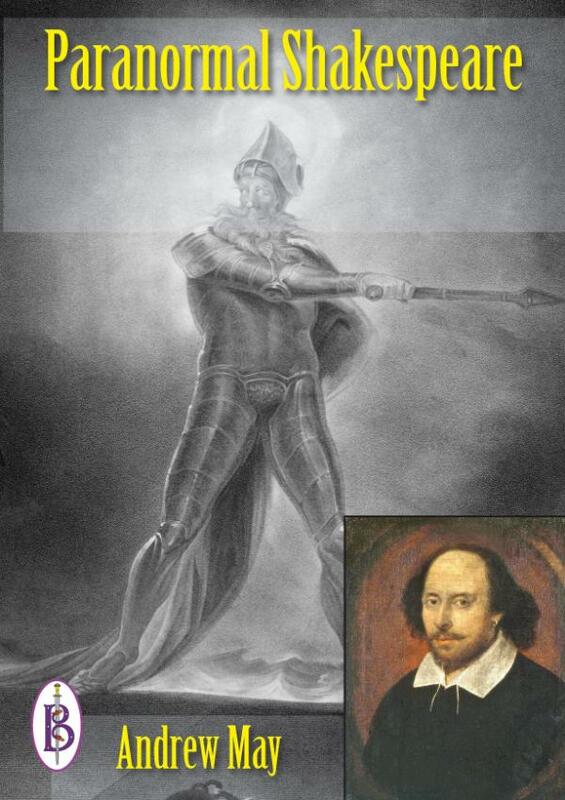 How did Shakespeare portray such supernatural events, and what did he really believe? At first sight, the juxtaposition of Shakespeare and the paranormal may seem contradictory. Nowadays, the plays of Shakespeare are at the very heart of mainstream culture, while an interest or belief in the paranormal is anything but mainstream. Any author who chooses to write about the paranormal is doomed to have their books labelled as lowbrow “horror” or “sci-fi”, which are never going to be taught and studied in the hallowed halls of academia. And yet many of the paranormal themes that crop up in the genre fiction of today – ghosts, witchcraft, the occult – are right there in the plays of William Shakespeare. In Shakespeare’s day, the beginnings of the scientific revolution were already underway. He was born the same year as Galileo, who was one of the founders of the scientific method. Yet Shakespeare’s life overlapped with that of John Dee (1527 – 1608), who was the court astrologer to Queen Elizabeth - and a noted sorcerer and necromancer.